Listening to the beautiful, restful, and balanced sounds of Green Lanes, one hopes that they do indeed continue to work together for years and years. The gentle harmonies encompass the whole record within an air of tranquility, while their considered approach to hazy guitar progressions and penchant for subtle additions further display the natural adeptness they possess. Just as Real Estate's music gathers meaning in nostalgia, Cooper and Hoare tap into universal experiences that approach profundity rather than mundanity. It's low-key rock through a real-life Instagram lens with guitar solos to boot. Ultimate Painting certainly won’t ever be everyone’s masterpiece of a band and Green Lanes ain’t no Mona Lisa either. 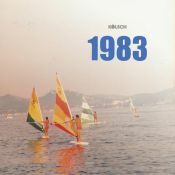 It’s a pastel water coloured effort that’s like The Byrds with less shimmering jangle, The Beatles with less melodious catchiness, The Velvet Underground with less fuzz and Lou Reed drawl: but it works. Green Lanes is rooted in it's own moment, passing without much incident, shining brief, but bright, and remaining charming. Although Green Lanes is a total bore, it is cool how they bear this mask on a handful of different songs. Ultimate Painting’s second full-length radiates a very comforting warmth, either despite or because of its familiarity. Wistful jangling at its best. There’s little evidence the duo had a mission to make the album of a lifetime. It’s more of a heavenly-sounding hobby. 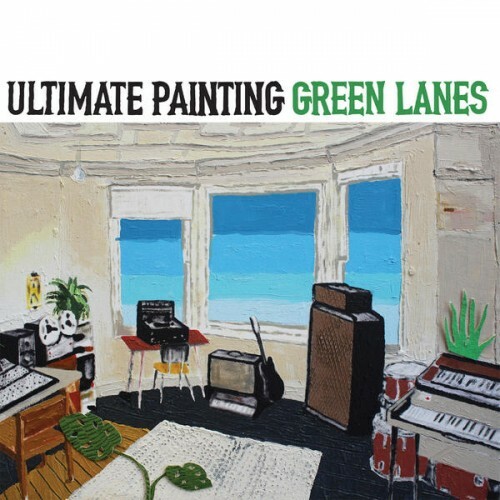 Ultimate Painting’s professional execution makes for an agreeable listen, but it’s hard to imagine Green Lanes as anything more than a forgettable addition to your “Indie/Alt” playlist on Spotify. Purchasing Green Lanes from Amazon helps support Album of the Year. Or consider a donation?